Supergirl got psychological in tonight's episode, but did it begin the end of one of the show's fan-favorite couples? Spoilers for tonight's episode of Supergirl, 'Triggers', below! Throughout the episode, Alex Danvers (Chyler Leigh) and Maggie Sawyer (Floriana Lima), were shown planning their upcoming wedding. Along the way, they got into a few disagreements, initially about whether they wanted a band or a DJ at the reception. But later in the episode, a larger difference between the couple was unearthed. After Alex spoke to Samantha (Odette Annable) and Ruby (Emma Tremblay), she remarked to Maggie about how cute of a kid Ruby. Maggie revealed that she doesn't see herself having kids - something Alex was taken aback by. So could Alex and Maggie's differences about children lead to their break-up? It's still too early to tell, but it certainly seems like a good possibility. With Lima announcing her exit from the show over the last hiatus, the cliffhanger of Alex's proposal to Maggie suddenly had a whole new significance. EP Andrew Kreisberg then confirmed that Maggie wouldn't be killed off of the show, leaving fans to speculate about how the 'Sanvers' relationship would be wrapped up. And after this episode, a respectful breakup due to their different life plans certainly feels like a better way to do it, especially considering the large number of tropes surrounding lesbian relationships. “Taking a page out of some of our own personal dating history," Kreisberg explained in a recent interview, "we’ve come up with a story that we really feel like honors what’s come before them, and honors how much they love each other, and how much they mean to each other, and how much they’ve changed each other’s lives." 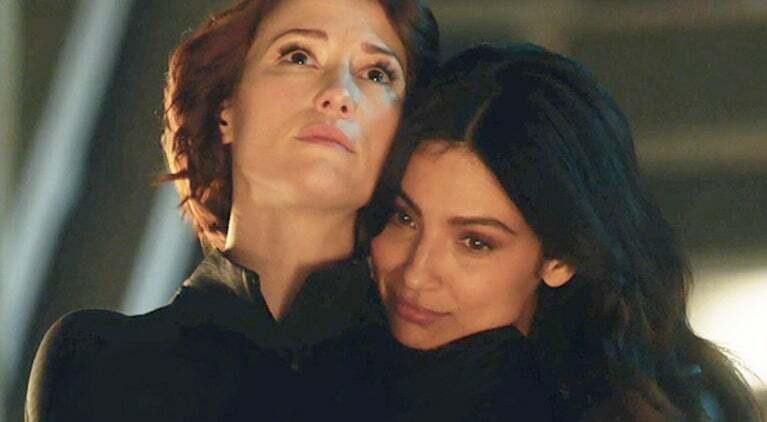 Fans can expect more updates about Alex and Maggie's relationship in the coming weeks, especially with the arrival of Maggie's father (played by Carlos Bernard) in next week's episode, 'Far From The Tree'. 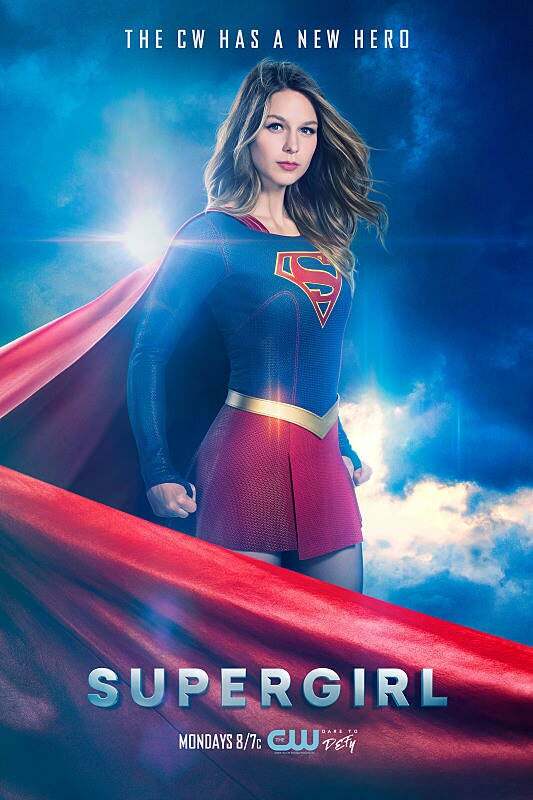 Supergirl airs Monday nights at 8/7c, on The CW.